Avalerion high performance native replication for Firebird 3.0.3 is available for download. 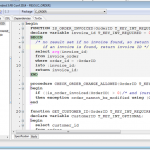 Avalerion for Firebird 3.0.3 is available for download. Migration Guide to Firebird 3 gets updated! 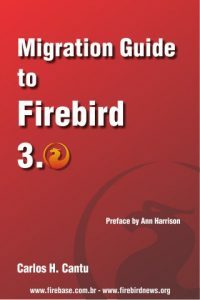 I’m proud to announce a new update to my Migration Guide to Firebird 3 eBook! 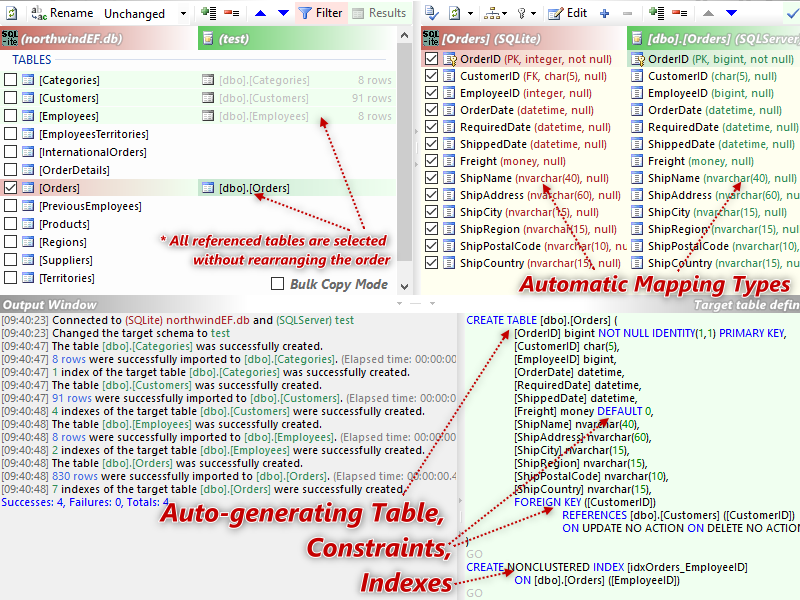 The changes in revision 1.20 are mostly concentrated in the chapters about Connecting to Firebird 3 using an old client library, Testing application’s queries, Jaybird, .NET Provider and the two new sections about permissions for creating databases and for generators and exceptions. In the next days, all those who already bought the eBook will receive an email with instructions about how to download the new revision. The printed version will also get updated asap is already updated to 1.20. Those who already bought the printed book (rev 1.02) can email me to receive a PDF with the changes. Click here for more information and to buy the eBook. IBSurgeon is offering 10% discount on the HQBird Standard to all buyers of the eBook. More information here. 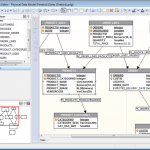 The latest release currently available in this series is v3.0.3. Explore its download location or documentation. v3.0.4 is the next point release to come, it’s scheduled for Q3 2018. Follow the “Track Details” icon for a list of bugfixes scheduled for this version. 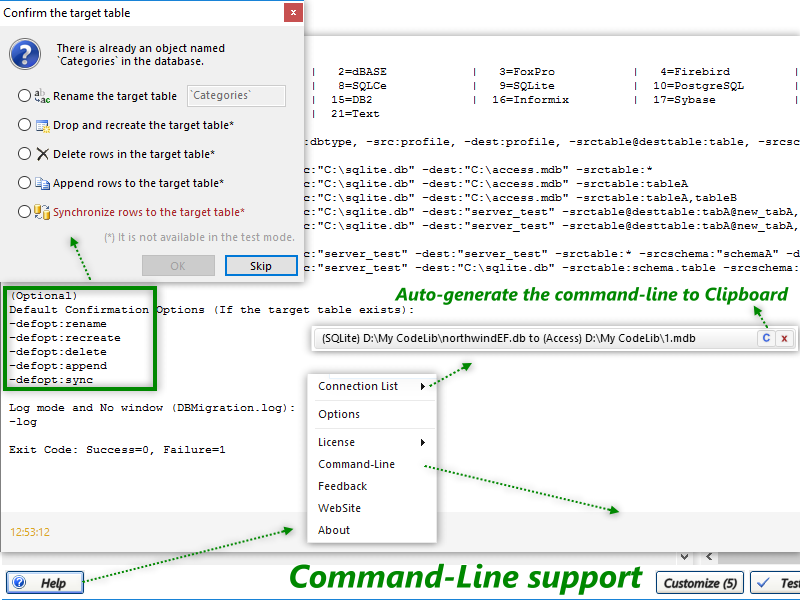 This release support for MariaDB 10.1 and 10.2, MySQL 5.7 and Azure and the latest version of PostgreSQL. 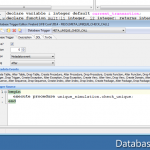 Previous releases included a custom report writer, a renewed stored routine debugger with full support for Firebird 3 Stored Functions and Packages and several other features. The change log for version 5.4.0 is available. Firebird 3.0.3 is now available!